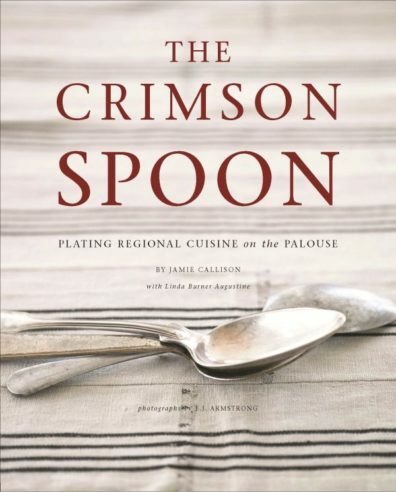 Come meet Crimson Spoon: Plating Regional Cuisine on the Palouse author Jamie R. Callison! 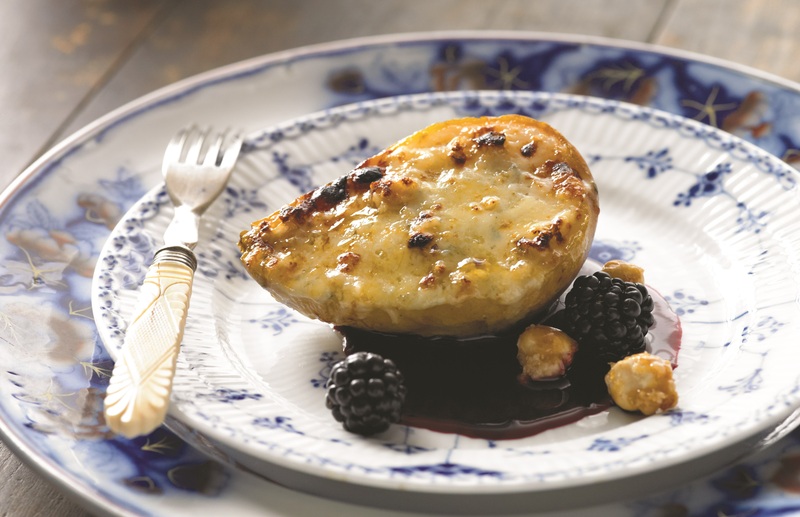 He became executive chef in the Washington State University School of Hospitality Business Management in 2006. Callison builds relationships with local farmers and the WSU organic program to ensure the ability of local, sustainable products for university guests. He is responsible for purchasing and receiving organized food and service production, and he establishes and maintains standards for quality control and sanitation in the J. Willard and Alice S. Marriott Hospitality Teaching Center Kitchen. 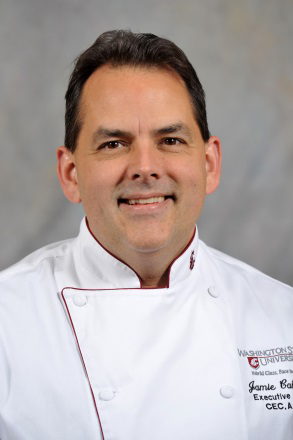 He also coordinates the WSU food and wine program at the Apicius International School of Hospitality in Florence, Italy.